The BM605 is a tacho tester for testing the speedometer of the vehicle. The tester consist of total 4 rollers placed in a one bed steel frame and a display showing the speed and distance travelled. Display can be floor or wall mounted. The BM605 Tacho Tester can measure speed up to 120 km/h. The BM605 is only 15 cm high and can be installed above ground as well as in-ground. The roller unit is equipped with retention rollers on each side, which prevent the wheel from rolling off the roller bed. The above ground version can perform as a mobile equipment as it can be transported on a trailer or flatbed truck. As above ground version, the BM605 is supplied with 1.25 meter drive on/off ramps for easy enter/exit of the drive axle. The advantage of a roller bed for testing the speed is that you can test almost any vehicle regardless of brand and age. Compared to a hand held instrument, which is designed for electronic connection to the speedometer you avoid lack of compatibility and also the need of obtaining special permits to break and redo the speedometer seal before connecting such instrument. The BM605 has an integrated mechanical roller brake, which allow exit in opposite direction without use of remote control. 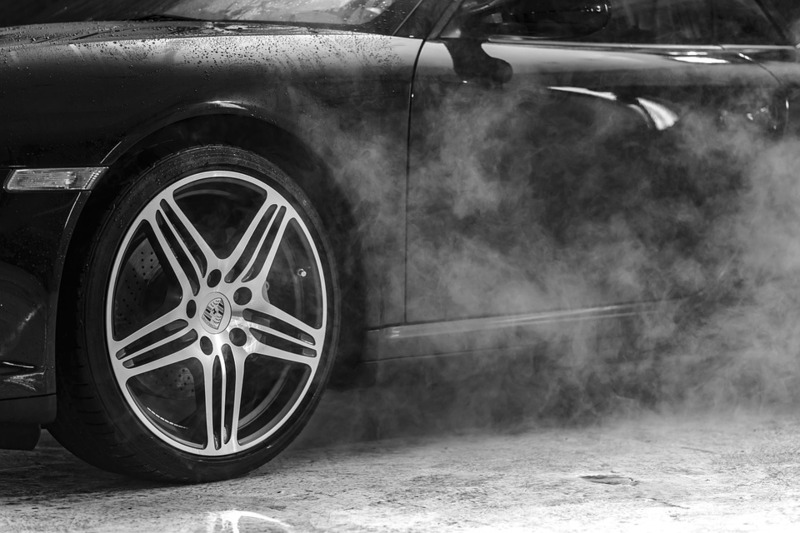 The BM605 is designed for private workshops and vehicle inspection bodies. 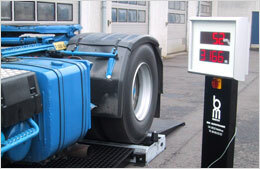 The unit is most often used for testing the speed limiter of the vehicle.